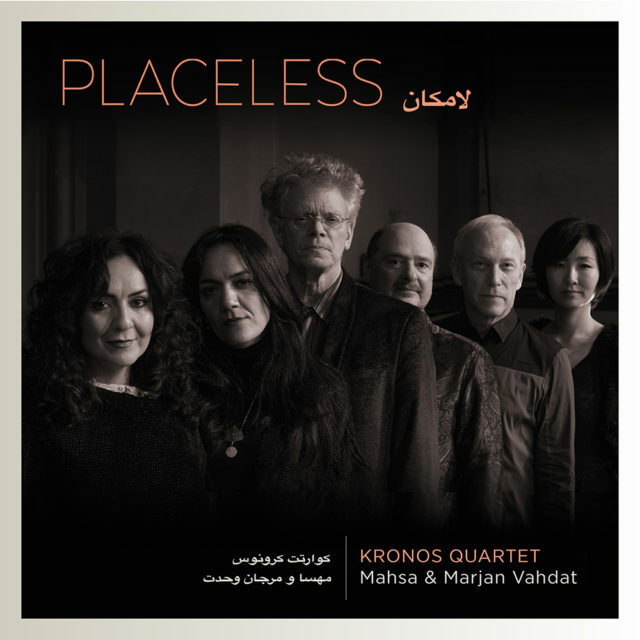 Placeless is the first collaboration between the San Francisco–based Kronos Quartet and Iranian singers Mahsa and Marjan Vahdat. 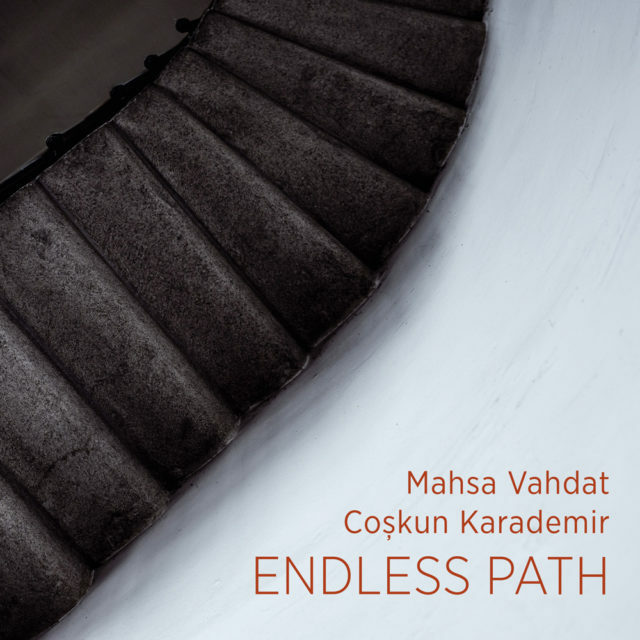 Placeless has 14 melodies that Mahsa Vahdat composed to classical poems by Hafez and Rumi and the works of contemporary Iranian poets Forough Farrokhzad, Mohammad Ibrahim Jafari and Atabak Elyasi. 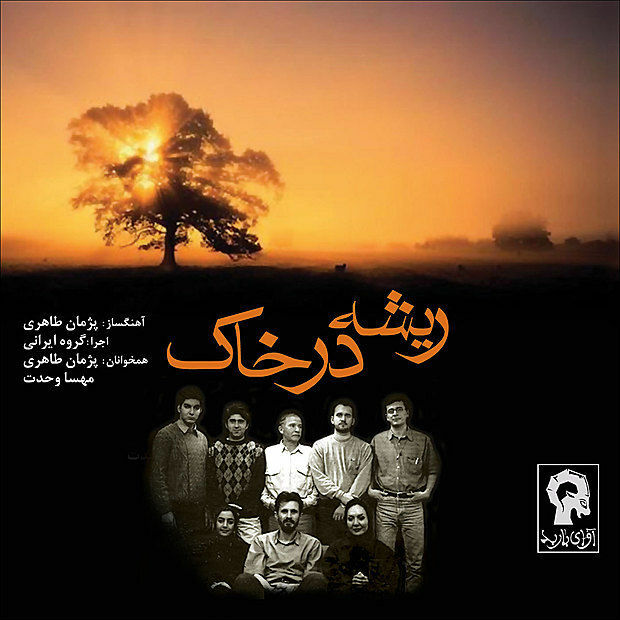 Composers Sahba Aminikia (Iran/US), Aftab Darvishi (Iran/ Netherlands), Jacob Garchik (US) and Atabak Elyasi arranged the songs for string quartet. Toghether with Coskun Karademir and Turkish and Iranian musicians. Poems by Rumi and Yunus Emre. A strong spirituality from distant centuries, borne by stories, poems, melodies and images, comes alive in this project that is uniting the poets Rumi and Yunus Emre and the Norwegian visual artist Emanuel Vigeland. A cappella album, recorded in authentic spaces in France, Spain, Norway, Poland and Turkey. A cappella album with 21 songs performed by her solo voice only. 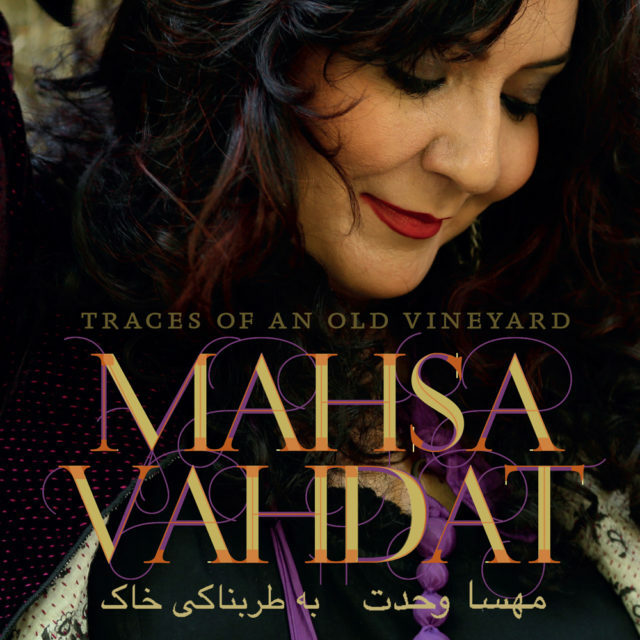 Most of the songs are Mahsa’s own melodies composed to traditional and contemporary Persian poetry. WithTord Gustavsen (piano and electronics),Shervin Mohajer (Kamancheh) and Ali Rahimi (percussion). 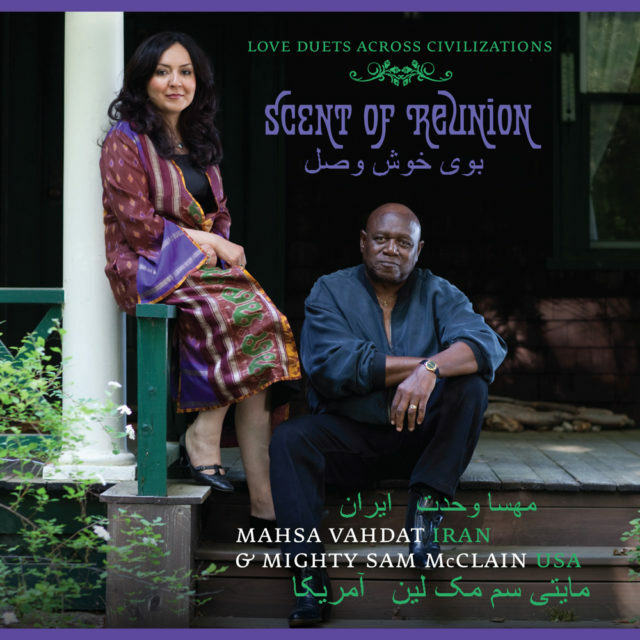 The album contains Mahsa’s own melodies to poems by the classical Persian poets Khayyam, Hafez and Rumi. 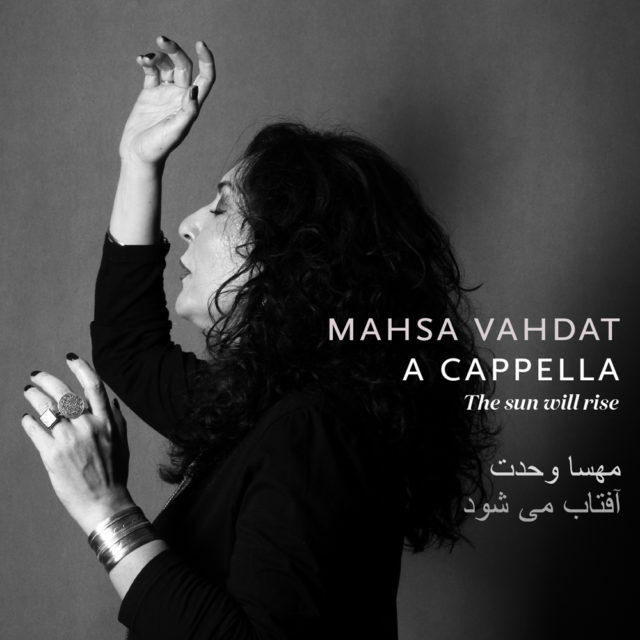 The musical idea of the album is to develop the beauty in Persian poetry and the vocal tradition within the framework of a playful meeting between Iranian contemporary instrumental music and a jazz pianist. Duets with Mighty Sam McClain, arranged by Knut Reiersrud. 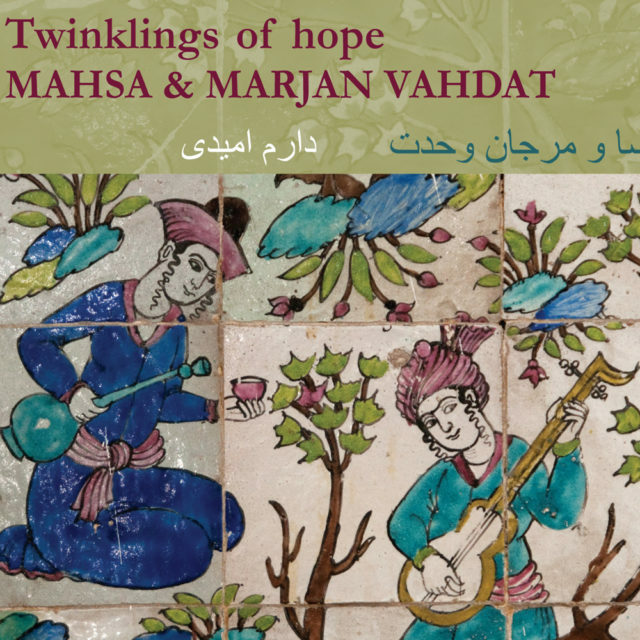 “Daram Omidi – Twinklings of Hope”. 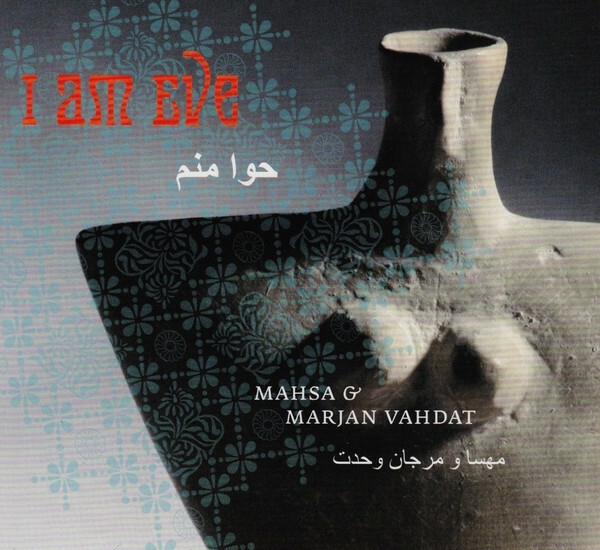 Even if it does not get a formal and official release in Iran, it will find its way across continents to the many people who love the voices of Mahsa and Marjan and their music. Together with the Norwegian choir SKRUK and Tord Gustavsen (piano). Love knows no boundaries. Nothing on earth can stop lovers from reaching out to each other. 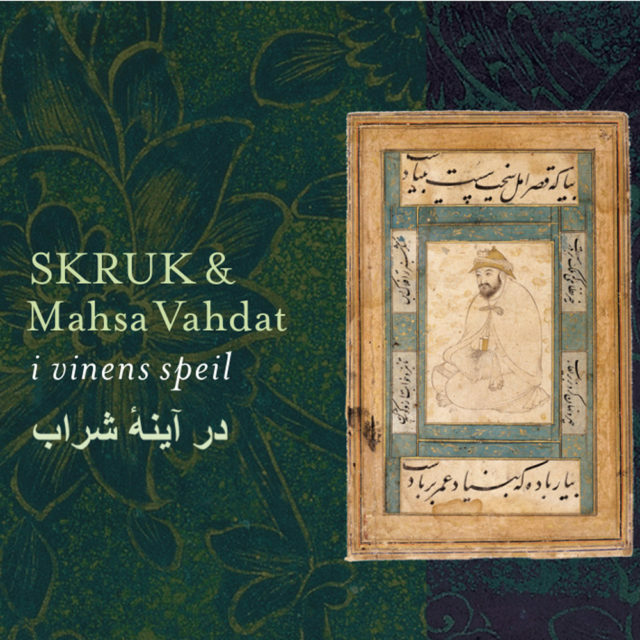 Together with Marjan Vahdat, arranged and produced by Atabak Elyasi. Together with Marjan Vahdat and a Norwegian/Persian band led by Knut Reiersrud. 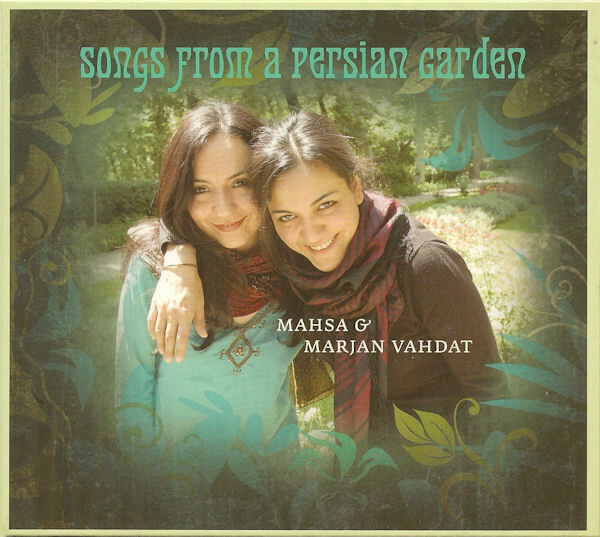 In a Persian garden in Tehran, the singers Mahsa and Marjan Vahdat broke the ban on public performances by women. The two sisters were accompanied by Knut Reiersrud and five other Norwegian and Iranian musicians.